Veneer curtain wall technology is expanding architectural boundaries and changing perceptions of tilt-wall office construction among the brokerage community in Texas. 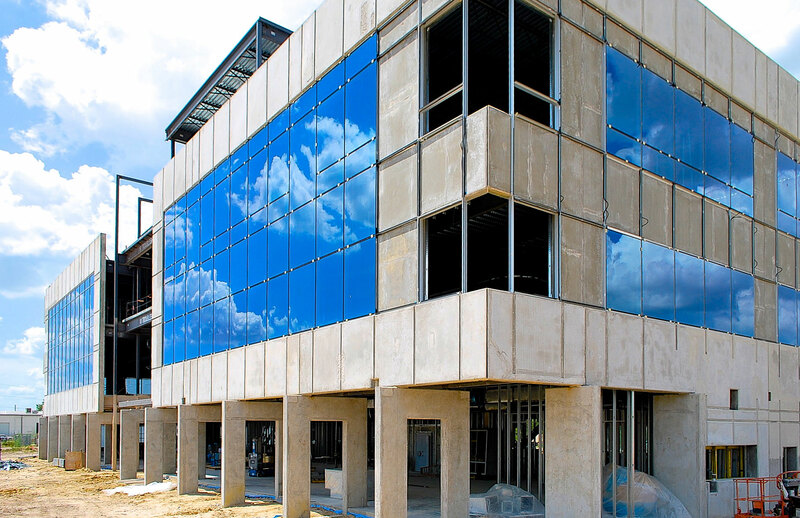 A glass covering that mimics vision glass, the veneer curtain wall system is mounted directly over the top of concrete tilt-wall panels to create a more architecturally pleasing office building. While veneer curtain wall is certainly not a new concept – it is seen in many strong examples from California to Florida historically through the Tilt-Up Concrete Association (TCA) Tilt-Up Achievement Awards program – today this design methodology is opening the eyes of developers throughout Texas. Still, often when we talk about a tilt-wall office building, everybody thinks of painted concrete with punched openings and a curtain wall entry. Today, veneer curtain wall has evolved as an influential vernacular in many parts of the very large Texas market, and it dramatically expanded the horizon of what a tilt-wall office building can be. Historically, tilt-wall office buildings were viewed as industrial Class B or Class C structures with very little exterior glass and smaller openings as compared to precast or glass buildings, rated Class A. The veneer curtain wall system not only improves the look of tilt-wall office buildings, it increases their ranking in the marketplace. Tilt-wall office buildings have been developed with upwards of 50 percent or more exterior veneer glass and are appraised as Class A offices. With that amount of glass incorporated into these buildings, they look just like a conventional steel-framed, curtain wall and precast building. In the past, to classify a building as Class A, it needed to be a concrete or steel structure with a curtain wall, precast, metal panel or masonry façade. With the veneer glass product and the way architects are using the product, the Texas market is viewing tilt-wall buildings as Class A. It has never been that way in the past. Arch-Con Corporation has used the veneer curtain wall system on several of its big industrial tilt-wall projects, including a large 267,000-square-foot cross-dock distribution warehouse at Airtex Industrial Center, a 133,000-square-foot office-warehouse at Tanner Business Park and an 85,000-square-foot master planned business development center at Ten West Crossing. 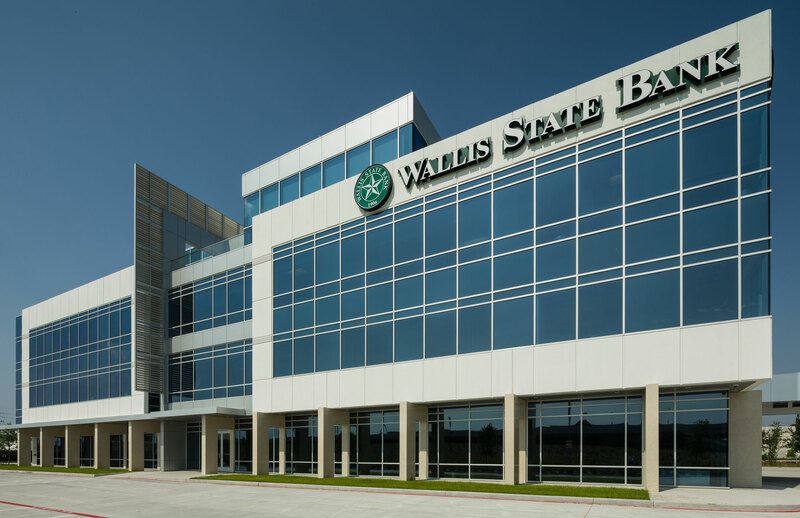 The Wallis State Bank building on Houston’s Beltway 8, which Arch-Con built in 2014 and received a Tilt-Up Concrete Achievement Award, has a veneer curtain wall that interestingly runs both horizontally and vertically. (Most builders generally install a veneer curtain wall horizontally for a ribbon window effect.) The south and west elevations of this four-story 67,000-square-foot office building have typical punched openings, while the north and east elevations utilize a 2.5-inch-thick veneer curtain wall using spandrel glass that seamlessly flows into a 4.5-inch mullion. Powers Brown Architecture, who designed the Wallis State Bank building, wanted the look of a continuous curtain wall rather than typical punched openings. From the street, the spandrels look and read the same as see-through vision glass, except on the backside of the glass is a painted “frit.” A “frit” can be painted any color to suit an owner’s individual taste and palate. The spandrel glass is then placed over the tilt-wall panel, appearing as one continuous glass curtain wall. But unlike translucent vision glass, the veneer curtain wall system is just that, a veneer. The veneer curtain wall system, however, is not without its challenges. Special care must be taken with the construction of the tilt-wall substrate while casting and erecting the panels. The 3.75-inch recess in the panel needs to be a hard dimension kept over the entire area where the veneer system is to be utilized. This allows for the outside edge of the mullion to sit behind the chamfer and allows for the required clips to be installed behind the 2.5-inch system. When the panel is erected, special care is needed to ensure the reveals and the recesses match between panels. In Houston, because of the heavy clay soil in many areas of the city, panels tend to settle slightly, so the recess is not straight between two panels. Even a slight variance is enough to see at three stories. It is very important then to ensure a straight transition to achieve the look of a continuous curtain wall. If this is not achieved the veneer will not be straight between the punched openings, and it will not read correctly from the outside of the building. During erection of a larger four-story panel, the exterior control dimension also needs to be maintained and kept consistent to ensure there is no bowing in the tilt-wall panel. All panels must be plumbed and leveled the entire height of the panel to ensure the curtain wall and veneer will be straight and plumb. In addition, it needs to be understood that in the taller office product, a 4.5-inch storefront system may not be able to be used for the vision glass punched opening areas as the system needs to be engineered to accommodate wind loads and may require the base curtain wall mullion to be deeper. The depth of this system is required to add structural steel inside the system to account for loads. 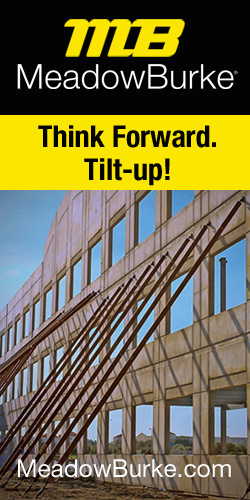 Nationwide, over 15 percent of all industrial buildings are tilt-up, ranging in size from 5,000 to over 1.5 million square feet. For office buildings, however, that percentage remains much lower, indicative of the misconceptions and ideals many developers have toward Class A languages. Regardless of size or location, the veneer curtain wall added to tilt-wall construction changes its whole perspective. 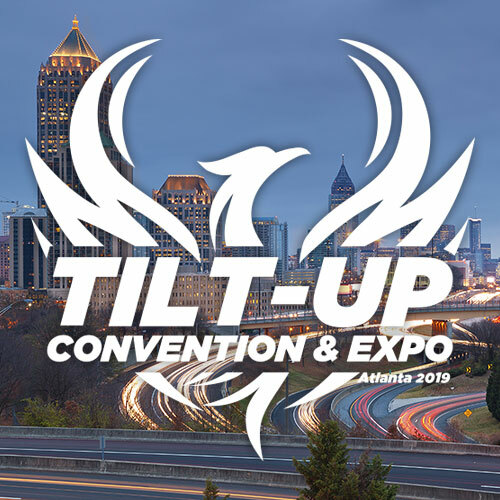 It is now time for tilt-up construction to expand those ideals, evidencing the combination of superior image and aesthetic with the rationale expectations for economy and speed. Together with veneer curtain wall, tilt-up construction is proving yet again its adaptability and versatility.